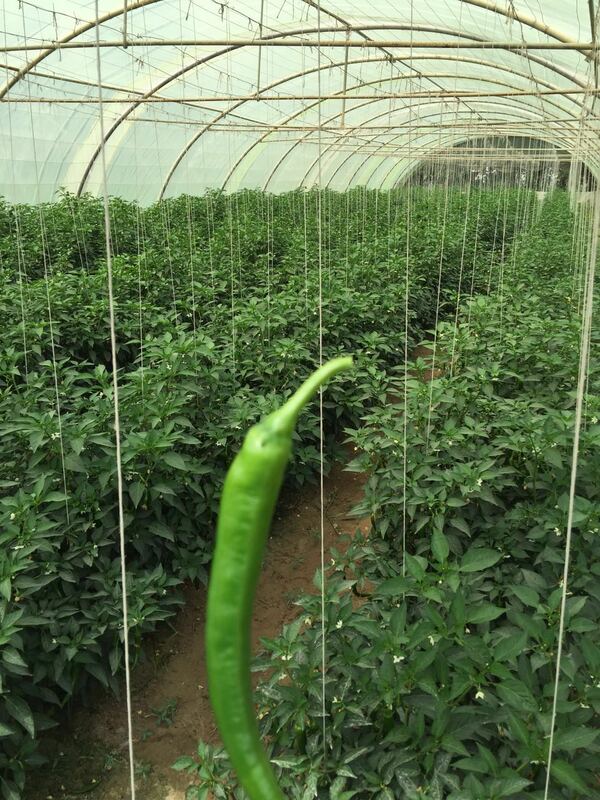 Product categories of Greenhouse/Farm PP Twine, we are specialized manufacturers from China, Greenhouse PP Twine, Farm PP Twine suppliers/factory, wholesale high-quality products of Greenhouse/Farm PP Twine R & D and manufacturing, we have the perfect after-sales service and technical support. Look forward to your cooperation! Greenhouse/ farm PP Twine made from 100% virgin Polypropylene. Greenhouse/ farm PP twine keep the plant in good grow up condition. It will keep the plants growing vertically. The color of PP twine can be customized. The useful life of greenhouse/ farm pp twine is between one and two years. Greenhouse/ farm PP twine PP twine provides the best UV protection & Hight UV Treated, High UV stabilisation. 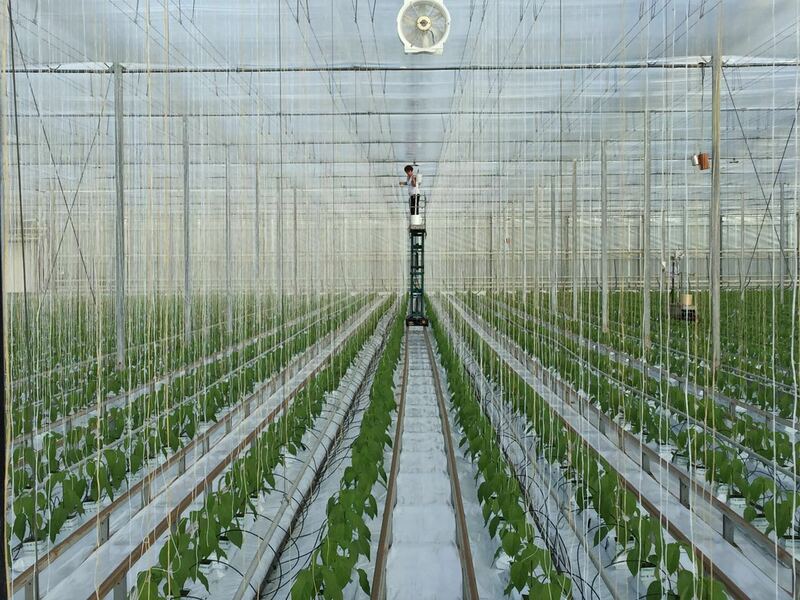 Application: To keep the plant in good grow up condition,fix the plant straight and tying the fruits.